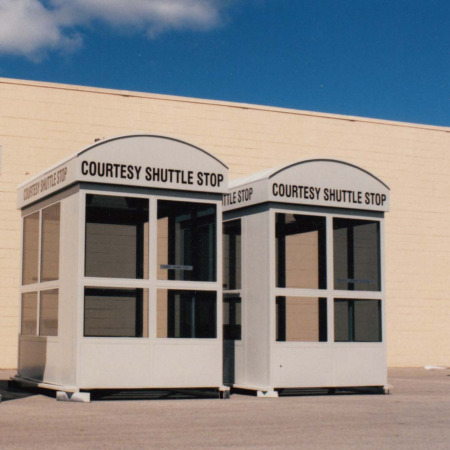 Little Buildings offers bus stops, bus stop shelter booths, and shuttle bus waiting rooms for your clients. 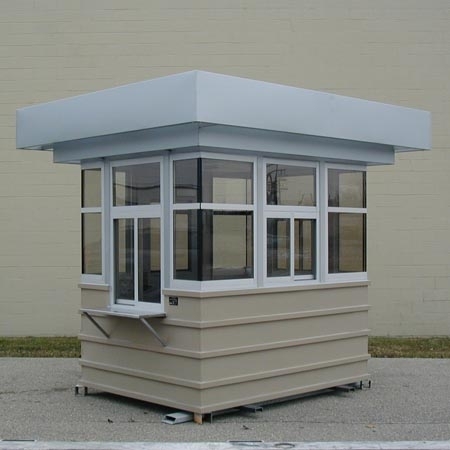 Our bullet resistant guard houses arrive totally assembled, ready to set, connect, and use! When you need a new portable steel building for any project or use, take a look at having us preassemble the building here at our factory rather than building it yourself at site. We are the experts when it comes to pre assembled buildings that we can fit on a truck. For over 35 years the owner of Little Buildings, Inc has been solving the needs of clients in the market for portable steel buildings, guardhouses, also called guard shack, parking booths, ticket booths, parking booth and other preassembled portable steel buildings. Now with the best team of knowledgeable portable building or smoking booth customer service representatives and skilled technicians they bring you the best little buildings on the planet! 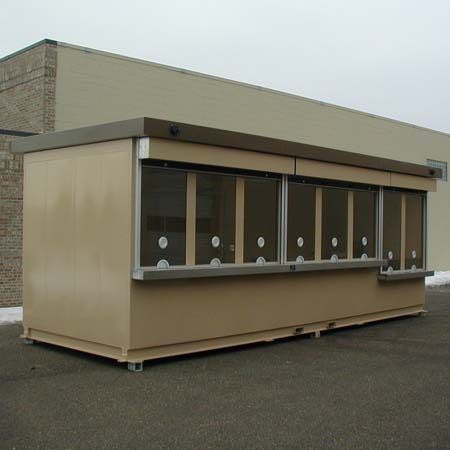 Whether your needs are for the parking, security, ticketing, transit, or communication industries, we can produce a manufactured portable building or prefabricated control booth to meet your needs. 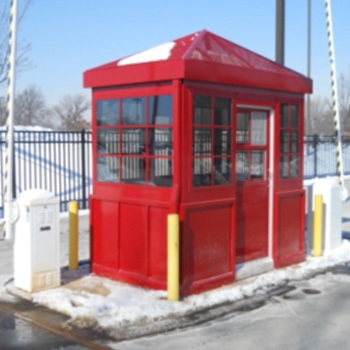 When you allow us the opportunity to work on your project, you know you are getting the best built guard booths and other Little Buildings at a very competitive price. This allows you to make your portable steel building purchase decision with confidence. 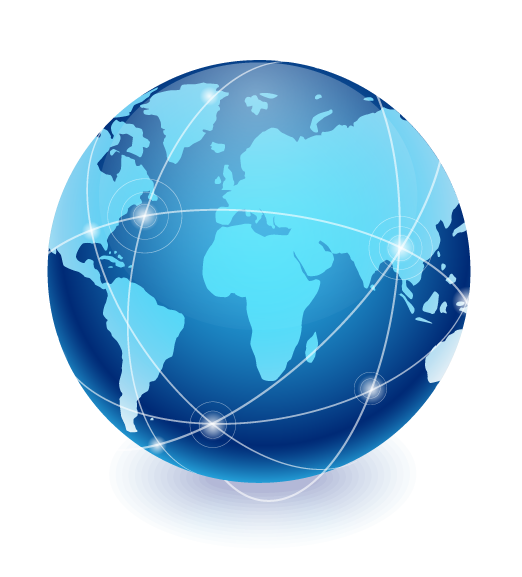 While we have many standard designs, most customers order modified versions to meet their need or operation. We can also design a totally new structure to blend in with your venue. 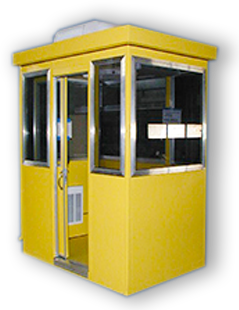 We custom manufacture your factory assembled, prefabricated metal building to use as a Guard House, valet booths, Security Booth, Ticket Booth, Cashier Booth, Parking Booth, Toll Booth, Guard Booth, Smoking Shelter, Prefab Parking Booth or Pay on foot Shelter. Custom options including bullet resisting guard house walls and glazing, doors and transaction windows, HVAC, lighting and LEEDS components. Little Buildings are fully assembled and shipped ready for you to set, connect and use. You can even order your guard house trailer mounted to move to where you need. Bullet resisting guard houses and ticket booths can be ordered to meet UL752 Level I through VIII, or NIJ ballistic requirements. 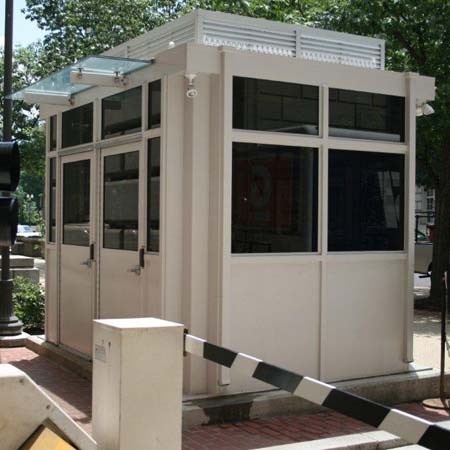 Our Trailer Mounted Guard Houses are used by the Federal Government, military, and commercial institutions due to their rugged, welded prefabricated galvanized steel construction. Many universities and sports arenas use Little Buildings ticket Booths and Portable Box Offices to sell more tickets quickly. All of our portable steel buildings are built to meet and exceed architect's specifications and owner's expectations. Many unique appearance features and options are available in our portable guard houses to provide that custom guard house or portable steel building look including an Oval Shape, our OVALZ series, round ends, Panorama glass-to-glass corners, Colonial trim, and other custom elevations. 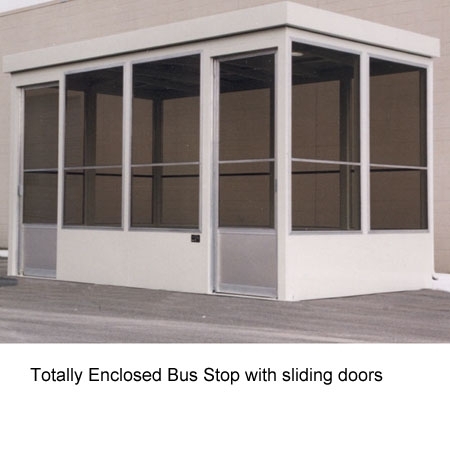 Security booths, portable steel buildings and guard houses can be made into a guard house with restroom with features to meet handicap requirements. Call us toll-free or contact by email for a no obligation price quotation and portable steel building suggestions to meet your exact project needs. Little Buildings, Inc. offers standard and custom prefabricated buildings. For over 35 years the owner of Little Buildings Inc. has been solving the needs of clients in the market for portable steel buildings, guardhouses, also called guard shacks, parking booths, ticket booths, parking booth and other pre-assembled portable steel buildings. Now with the best team of knowledgeable portable building or smoking booth customer service representatives and skilled technicians they bring you the best little buildings on the planet! 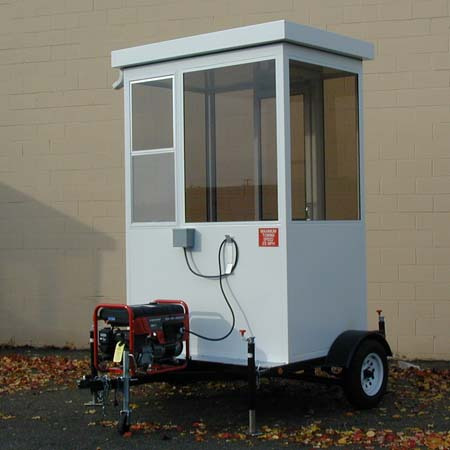 Whether you needs are for parking, security, ticketing, transit, or communication industries, we can produce a manufactured portable building or prefabricated control booth to meet your needs.